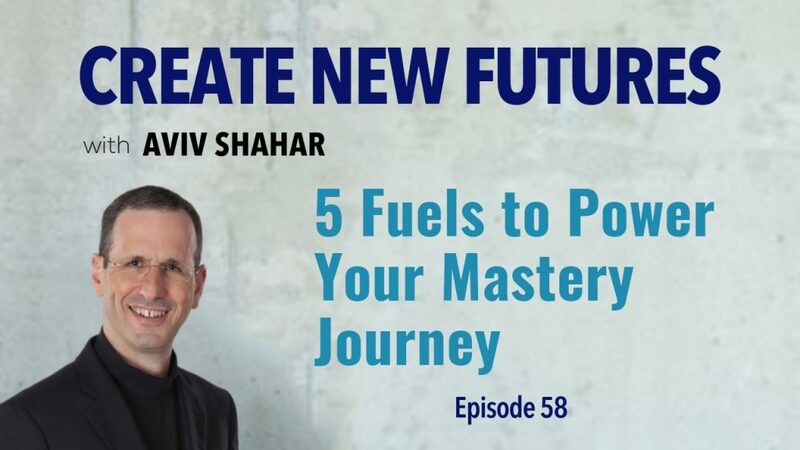 In this episode, Aviv provides his insights on the mastery journey as we close the loop on the two-episode series on mastery. In a recent episode, entitled ‘How to Reach Mastery,’ we looked at what the best CEOs do to lead their teams along the three-legged journey to reach mastery. In this part, we further the reflection on this topic by dissecting the five fuels that power and propel individuals into their mastery journey. We discover that, individually, these fuels aren’t enough. We need to combine a multitude of these drivers in order to achieve mastery. Finally, Aviv asserts that working to build critical readiness for mastery is a fantastically rewarding and meaningful journey. [10:15] – What propulsions can power the development journey?